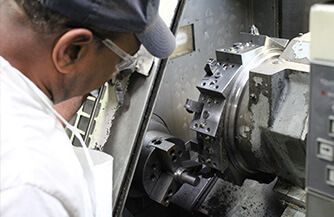 Commitment to the Buy American Act - Manufacturing Projects - Jay R. Smith MFG Co. 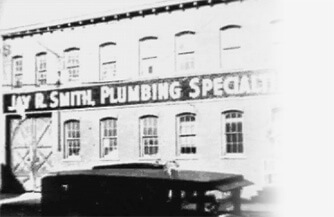 In 1926, Jay R. Smith Mfg. Co.® opened for business in a brownstone in New York City. Our three generations of leadership—Jay L. Smith, our founder, along with his son, Jay R. Smith and grandson Jay L. Smith grew the company into what it is today—a company that is extremely proud of its people, its representative network, and its facilities in Montgomery, Alabama. Today, everyone is jumping on the Buy American bandwagon. 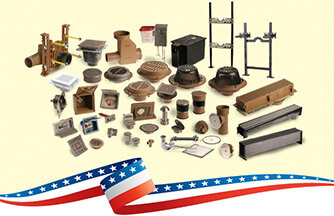 Companies are saying they comply with every regulation, produce goods in the USA and buy domestic castings. We have been silent, but we HAVE ALWAYS been able to comply with these regulations and the requirements of the American Recovery and Reinvestment Act (ARRA). 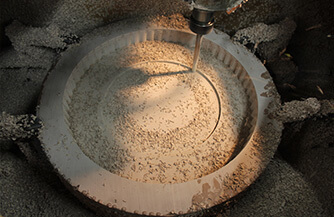 From a simple drill and tap operation to a state-of-the-art CNC operation. 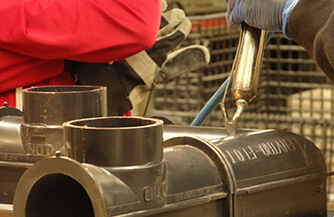 Our capabilities include fabricating of trench drains, assembling and testing of backwater valves; making wall hydrants, assembly of drains; shrink wrapping material for better handling. 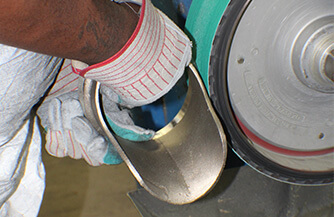 From automatic machines to hand polishing, to state-of-the-art stroke polishers for extremely large items. 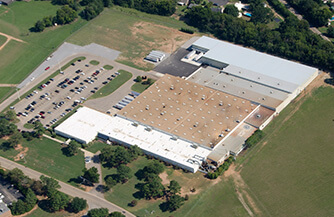 We have two completely separate lines to run ferrous and non-ferrous material. 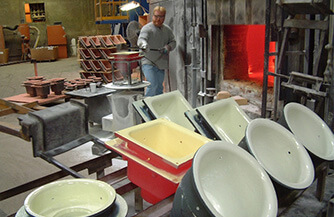 We run an enamel furnace where we apply porcelain glass enamel to our domestic castings. 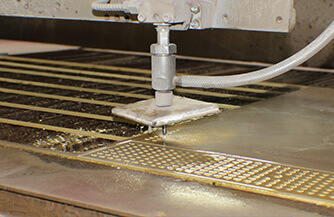 With our water jet cutter, plasma cutter, and laser cutter; if you name it, we can do it! And we do it all in Montgomery, Alabama, USA. We make our own patterns in-house. 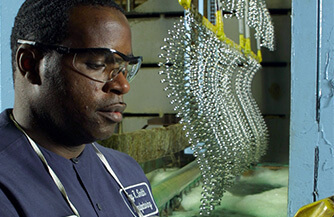 Our people go through apprenticeship programs to become certified by the Department of Labor. With over 90 years’ worth of patterns, located at foundries throughout the USA, we have the people in place to support and maintain them. The intent of the AMERICAN RECOVERY AND REINVESTMENT ACT (ARRA) that President Obama signed into law on February 17, 2009 is to reinvigorate our economy with new projects that put Americans back to work. There is also a provision in the act that invokes the BUY AMERICAN ACT, which will help bring more manufacturers into the process and thus compound the economic boost by allowing more industries to support new projects. Visit the US Government’s Acquisition Central Website to review the clauses and approved countries in the BAA provision, which greatly expands product choices for builders and investors.